Damaged plugs and nicked, frayed cords are a safety hazard and need to be replaced. Putting a new plug on is straightforward, but there are a few basic rules. You can identify the neutral side of the wire just by looking for markings on one of the wires. The most common identifier is ribbing in the rubber insulation all along one edge, but it can also be a white wire or a white stripe (photo below). 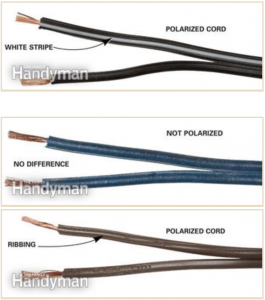 To identify the neutral wire look for the markings shown in the photos. 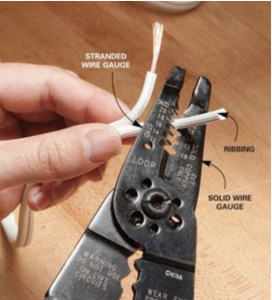 Strip the insulation off the wire by cutting and pulling the wire through the wire stripper. Wrap each wire around the correct screw in a clockwise direction, then screw it tight. To prepare the cut end for a new plug, cut or pull the two sides apart, then strip off about 3/4 in. of insulation (Photo 1). 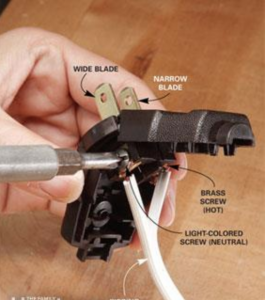 Lamp and extension cords are usually 18 gauge, but if you’re not sure, strip the wire through the 14- or 16-gauge slot first. If it doesn’t strip cleanly, try the next gauge. 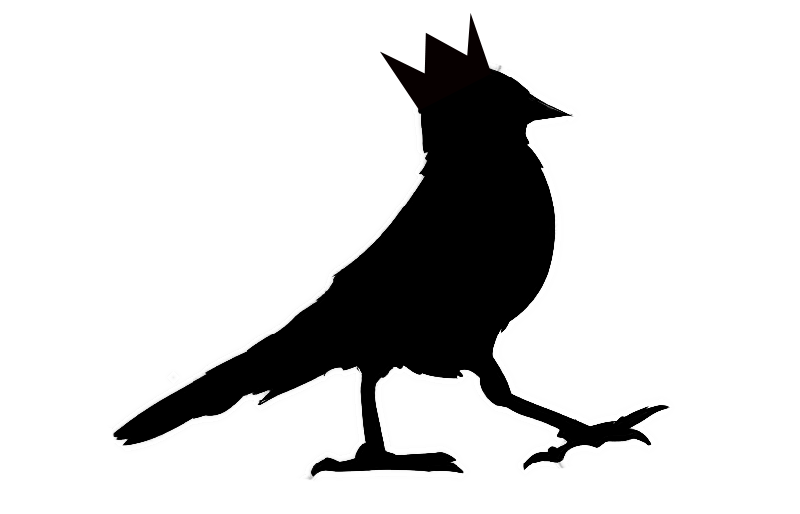 Note: Stranded (“STRD”) wire gauges are marked on the left, solid gauges are marked on the right. Twist the strands of wire tight, then fasten them into the replacement plug with the neutral on the wide-blade side (Photo 2). Then snap or screw the plug back together. www.grandbrass.com – Most of the parts I link to in this lesson are from Grand Brass. They have almost EVERYTHING. The only downside to them, is that delivery can take up to 2 weeks if you live on the West Coast. www.txlampparts.net – Texas Lamp Parts. They offer faster delivery than Grand Brass, but their selection is a bit more limited. www.antiquelampsupply.com – Antique Lamp Supply has a very limited selection, but carries the round self-adhesive felt circles that I love! www.mylampparts.com – My Lamp Parts also has a limited selection, but had the lamp base I was looking for to make my Mug Stack lamp I link to in Lesson 8.
www.sundialwire.com – Sundial Wire are producers of cloth covered cord made entirely in the USA. Not all are UL listed.